Miura Golf joined the 460 cc driver club with the announcement of the new SIT-460 driver and as with many of the items in the Miura lineup; it’s a club with a difference. According to the company it has been crafted to give the appearance of a compact clubhead unlike the usual max-sized driver. 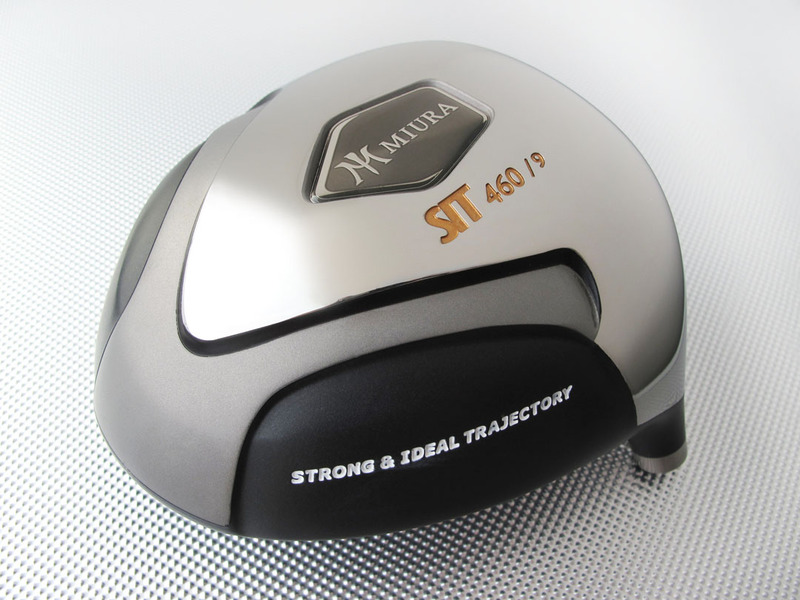 The SIT-460’s (“Strong & Ideal Trajectory”) titanium head is the result of the shaping by Shinei Miura, son of company founder and legendary club maker Katsuhiro Miura. The face is relatively taller, which increases the hitting area while allowing the other dimensions to be proportionately smaller thus gaining the advantages of being the largest clubhead size within the Rules of Golf. The SIT-460 is 70 cc bigger than Miura’s previous model, the Precious Edition 390 but the head actually weighs four grams less at 196 grams than the Precious Edition meaning there are additional shaft fitting options. The Miura SIT-460 is available in 9 degrees and 10.5 degrees in right-handed only at Miura dealers and carries a SRP of $595 depending on the shaft chosen. 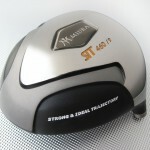 For more details go to www.MiuraGolf.com. You have two questions here: 1) which golf club would be best to hit with at a dinvirg range and 2) which is a best driver for you.I think the best club to hit would be a 8 or 9 iron. The higher loft of the club will make your shots look a lot nicer , so you’ll have a lot more fun, and you’ll build up your confidence. As you get better, you can slowly start swinging the longer irons, which are a lot less forgiving. You’ll begin to see your balls curve more to the right or left, and that’s when you get to truly experience the frustration that we call golf.What driver is right for you? That’s a whole nother question. Being a beginner, I don’t really think it matters much. Buy one with a larger head (460 cc), since generally, those drivers are the most forgiving. If you get more serious about the game, you’ll probably end up buying a driver of that size anyway (it’s the largest clubhead that’s allowed according to rules of golf).Actually though, as a beginner, I wouldn’t worry too much about the driver for now especially at a dinvirg range. It’s probably the hardest club to hit because of the low loft (8.5-13 degrees), so your mistakes will just be amplified with this club. Stick with the irons and have fun and build your confidence, then move down. If you do end up playing an actual round, get a 3-wood and tee off with that if you can’t hit a 3-wood, you won’t be able to hit driver.